Aladdin has set out to revolutionise pre-disease detection, provide superior clinical diagnosis, enhance new drug development innovation and give global citizens access to more affordable treatment by utilising proprietary Artificial Intelligence (AI) and new autonomous technologies. 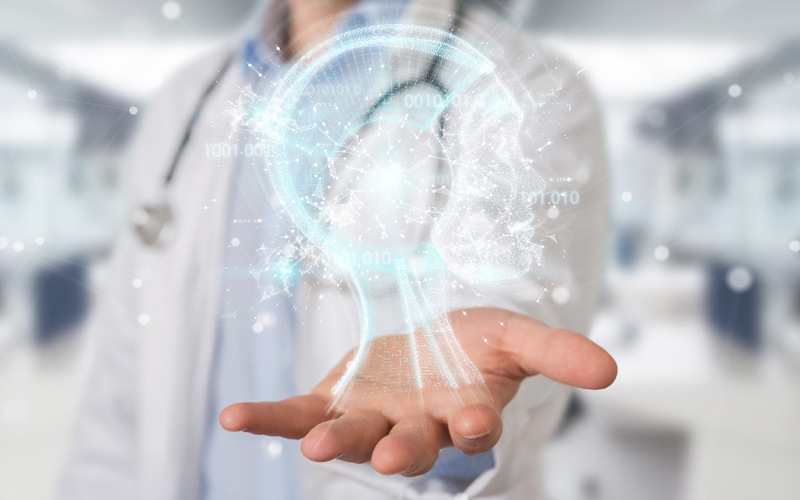 In combination with our suite of technologies, Aladdin has brought together a combination of world class doctors, scientists, AI engineers and healthcare industry partners from leading medical and research institutes. Aladdin can further alleviate government and citizen overspend by delivering faster and more affordable health screening via mobile and autonomous AI technology. A large percentage of the world don’t have regular access to affordable healthcare and have many undiagnosed chronic conditions. Chronic and age-related diseases are spiralling out of control and as a consequence financially overburdening governments, healthcare institutions and global citizens. Aladdin’s AI and autonomous technology will be used to target these diseases delivering better health outcomes.